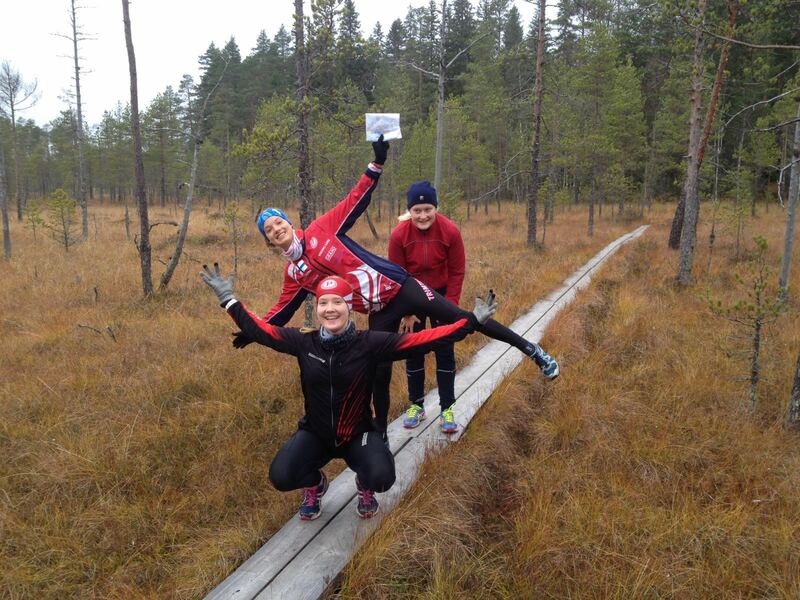 It was December when I took the plane to Helsinki together with Valérie Aebischer to meet my friends there after a long time, celebrate New Year and train in beautiful terrain. I really enjoyed the time with those guys there and was definitely sure that I was going to spend some more time in Finland after my final exams at High School. As always, the trainingcamp with the regional squad Bern/Solothurn took place in springtime when the forests are full of flowers and the sun is shining (but it might also be raining the whole time ;)). The big aim was to improve our compass skills, so it was exactly what I needed. A big step forward was of course also passing the final exams at High School. It was the most important event in working life so far and the condition to be able to start my sports studies next summer (2017). The dark side of this stuff was of course that I missed Jukola. But at that time I definitely had to assign priorities and put all my effort into passing the final exams. 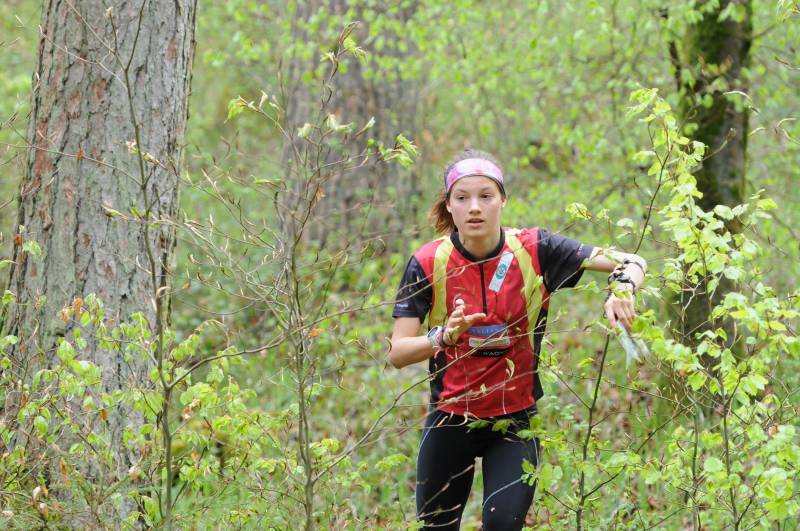 And in regard to JWOC two weeks later, it took a lot of pressure off. 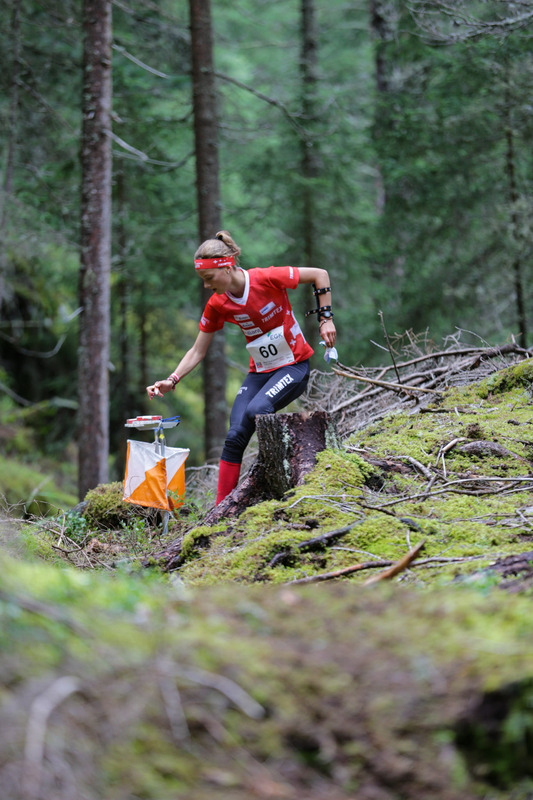 It was my big aim after JWOC 2015 in Norway. I wanted to confirm my performances of 2015 and was dreaming of one individual medal, preferably at a forest discipline. Up to that time there was always one big technical mistake destroying the dream of a medal, be it at EYOC or JWOC. 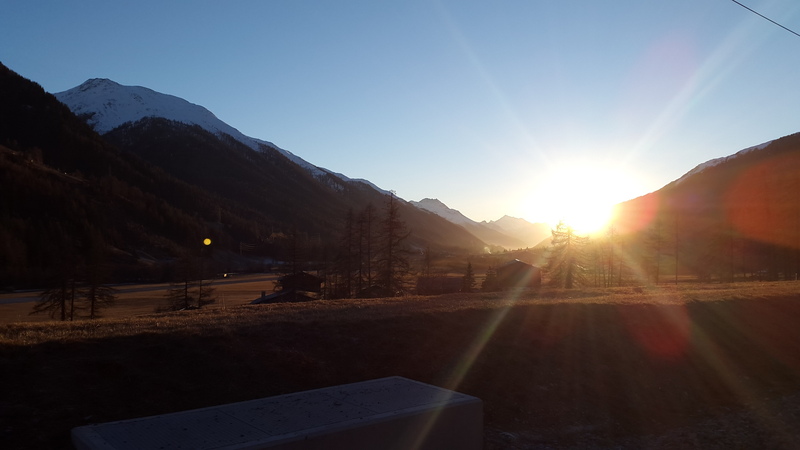 I had been working on my concept for mistakes and was sure that it had to work on home ground (even if the terrain around Scuol was totally different to the terrain in Swiss Mittelland where I live and train). I also put a lot of effort into mental aspects as for example dealing with all the friends in quarantine and competition area. I put a lot of pressure on myself, I wanted to perform well on homeground and in front of my family and friends. 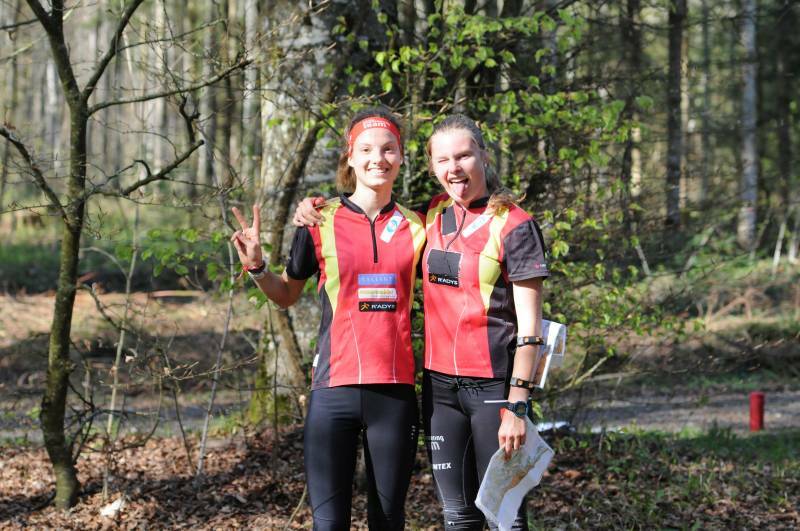 I had got the unique chance to take part in a home JWOC and I wanted to capitalize it. As if the victory in Sprint distance hadn't been enough I managed to concentrate on orienteering again after the big administrative mistake at Long distance and was able to take another gold medal, my first individual gold medal at a forest discipline, at Middle distance. This showed me that all my hard work was totally worth it, it is also possible for me to perform at my best in the forest. With the double victory of Switzerland on the last day with the Relay a great week with incredible memories came to an end. I had never dreamt of such a successful JWOC for the whole team. With my three gold medals I definitely exceeded my expectations. As I planned it, I packed my bags for the first month of one year in Finland in the end of July together with Valérie. I was really looking forward to that big change in my life. For the first time in my life I moved away from home and was responsible for my own apartment and stuff. I was maybe not really aware of how it would be to live in a foreign country and was also a bit overstrained in the first few weeks. But I quickly adapted to the new life and found back to my normal rhythm thanks to my friends up there. 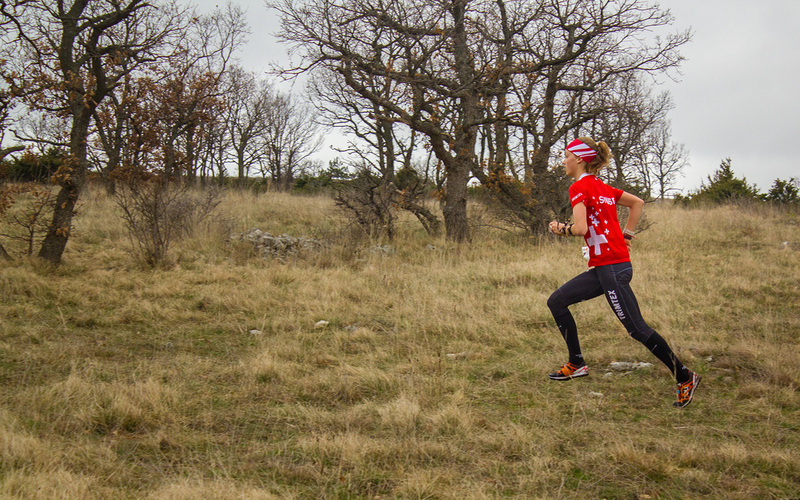 I got the chance to run different competitions, also thanks to them, and to visit some beautiful places. Another great week with the national team, this time in northern Europe. 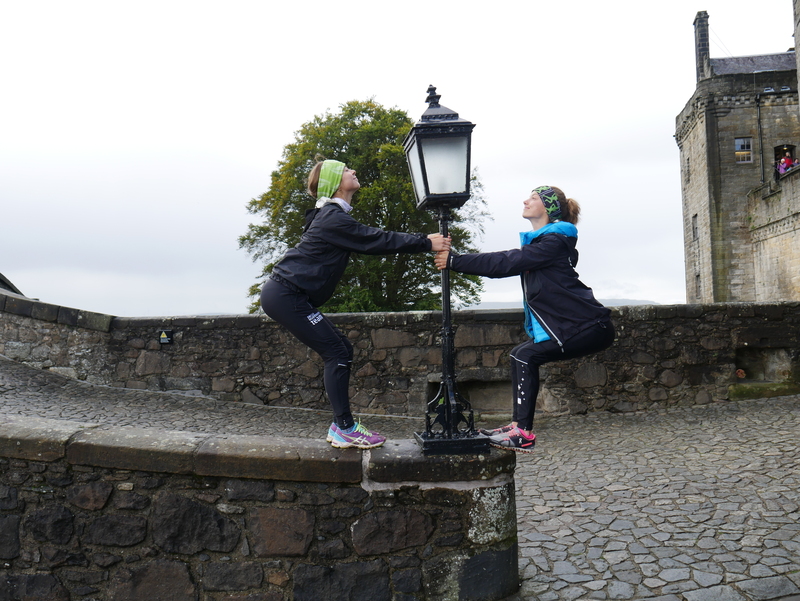 With a nice trainingcamp before the actual competitions, we were technically well prepared. And the Swiss team was again at it's top. Also for me it was again a very successful week with three victories. 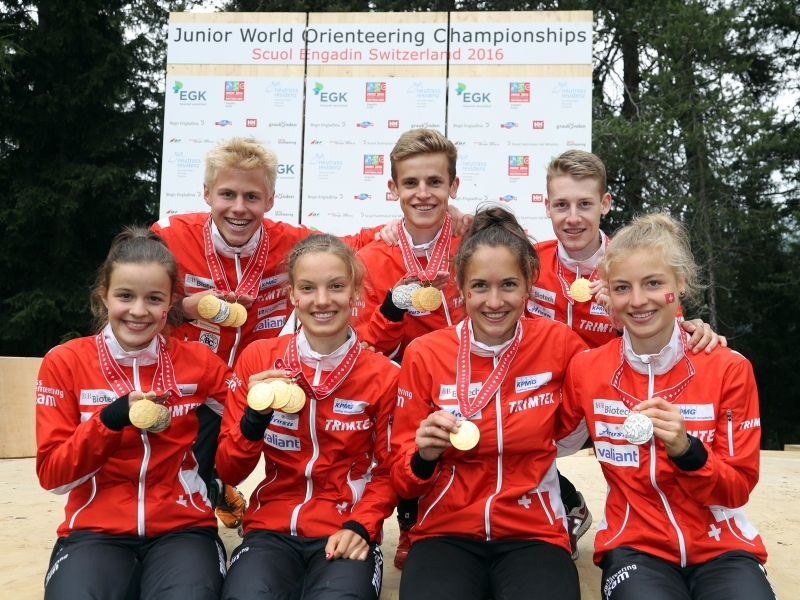 A perfect end of a perfect international orienteering season in my second year as a junior. At this point I want to thank everyone who made the great 2016 possible for me. A big thanks to my parents, who have been supporting me all the time, be it in my dream of spending one year in Finland or in everyday life. A big thanks also to my friends in Finland and Tampereen Pyrintö for their big support, especially to family Haanpää and Jouko Urvikko. Thanks to all my friends for the funny moments all over the year ;) Thanks to my sponsors, Valiant, Sporthilfe and S-Sport who made this successful year possible! I wish you all a Happy New Year, hyvää uutta vuotta, godt nyttår, bonne année, buon anno, ein frohes 2017 und e guete Rutsch is nöie Jahr!! I've already started full speed into 2017 with some days in the mountains, in Goms, with some XC-Skiing on artificial skiing tracks and long runs on snow-free paths while enjoying the sunny weather!